The Toys & Baby Fair by Camy Babyland is starting on 14th till 23rd December 2018. Come and get your toys at discount up to 70% off! 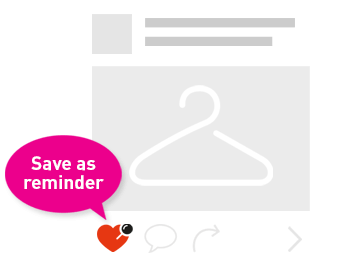 Many BIG SAVINGS on baby products await! Opens daily from 10am - 10pm! Find us at : Sunway Giza (North Boulevard), next to Just Seafood restaurant and Caring Phamarcy. (Address 12-13A, Ground Floor, Block B, Sunway GIza, Kota Damansara. Free Mamy Poko Standard Pants will be given away to 3 lucky winners who share and like our post. Back by popular demand! Parklon and Coby Fence Promotion are available now! LittleBabyGrains — check out these new nutrients-packed baby grains that we just stocked up! Each pack contains 40 servings for babies from 6-9 months and 30 servings for babies from 12 months onward! 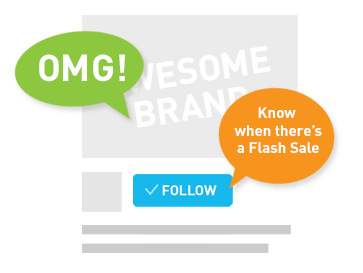 Visit us today to find out more!! Hi mummies, we are offering full range of Nuby products at an awesome discount and what’s more, FREE Gifts - Fabric Catcher for you when purchase any 2 Nuby drinking cups. FREE Trial Pack - OffSpring Fashion Pants / Tape (for walk-in customers only, 1 pack per family, on first come first served basis.) How to get a Free Trial Pack - "Like" , "Share" and Tag 3 Friends, walk into our Sunway Giza outlet and show us you've tag 3 friends. And get a FREE OffSpring Trial Pack. Hurry, LIMITED Quantity only. While Stocks Last!! COMBO SUPER DEAL at RM399 - get your little one this Kangovou Combo set with Spoon & Fork worth a total of RM524.90. These stainless steel tableware are eco-friendly and built to last with insulated stainless-steel, safe plastic, and paired with sturdy snap-on lids. What’s more, all Kangovou products are 100% BPA-free, lead-free, PVC-free, phthalate-free, Melamine-free. They make for great travel, school and/or day to day use. Available now at Camy Babyland for limited time only! Little Innoscents provides concerned parents with 100% natural, Australian made and grown, baby skincare products. Find out more about Little Innoscents at Camy Babyland outlet! The Natural Way to Protect Your Little One by Little Innoscents! Little Innoscents 100% organic, natural baby products, essential oils and home cleaning and laundry selection are Australia’s trusted way to protect delicate skin. Every Little Innoscents product contains only natural, aromatic botanicals and gentle organic skin care ingredients. Safe, soft and bursting with sweet natural scents, Little Innoscents make baby bath time a pleasure, for mum and bub. 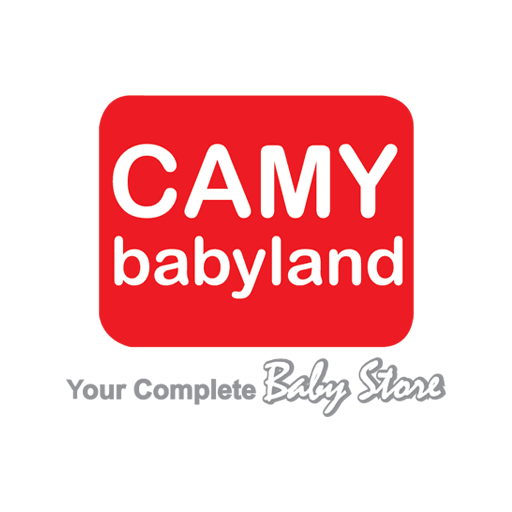 Little Innoscents is now available at Camy Babyland @ Sunway Giza. Visit us today!